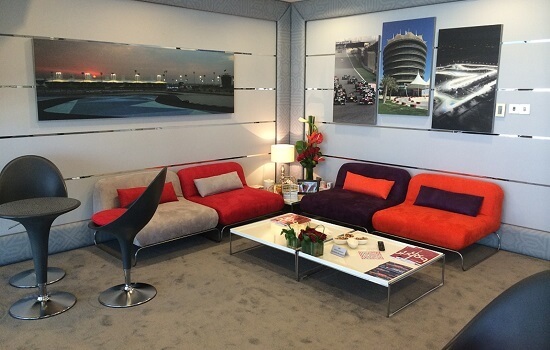 The Corporate Lounges at the Sakhir International circuit are the perfect place to entertain your guests in a customised and private hospitality environment. 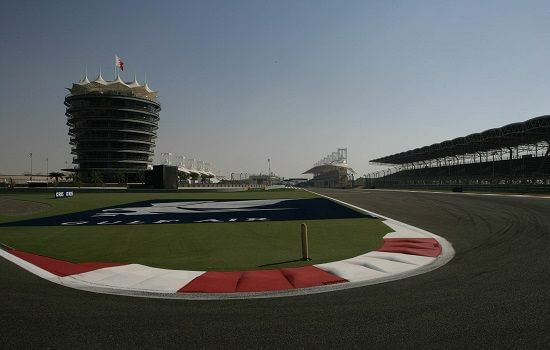 Located at the top of the main grandstand with views of the main straight & pit lane, action is assured over the weekend. 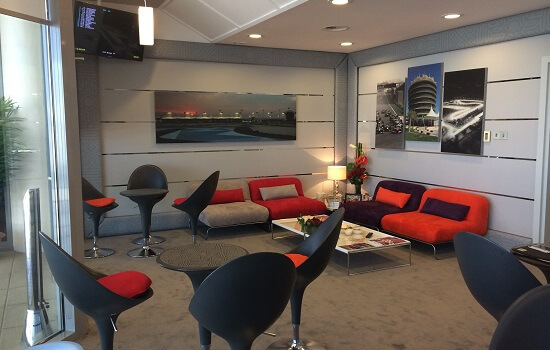 With suite capacity beginning at 15pax, with the ability to increase numbers, your Corporate Lounge will be your own private air conditioned oasis, away from the searing Bahrain heat.